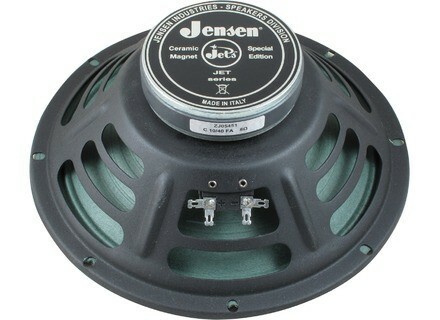 Jet Falcon 10" Speaker, Other Speaker/Driver from Jensen. 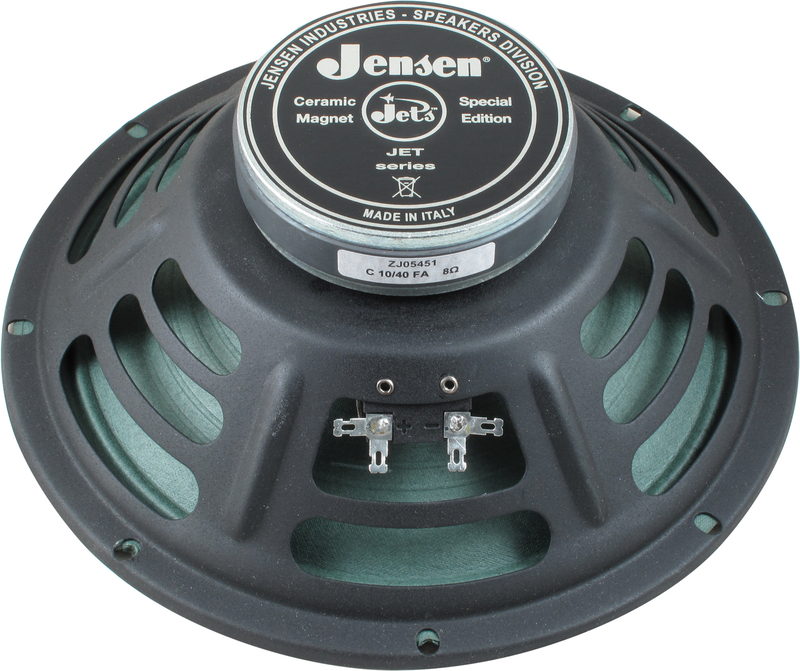 Jensen Musical Instrument Speakers announced the latest addition to the Jensen Jet series, the 10” Falcon. With its 40 watts of power, a ceramic magnet, and a seamed green cone, the 10” Falcon is designed for a tone described as "warm and straightforward with a pronounced low end." According to the manufacturer, its mid frequencies are slightly enhanced over the Falcon 12”, and it has a sweet, yet cutting, high end. When presented with overdrive distortion it creates some mean fuzz, the company says. Visit jensentone.com for more details. RCF is Shipping the NX 15-SMA A large format model added to the NX active stage monitor series. Lab.gruppen Stops Production of Power Amps Models The models FP 2200, FP 2600 and FP 13000 are no longer produced by Lab.gruppen. QSC GX7 QSC Audio Products has announced the GX7 as the newest model in its GX Series of power amplifiers.